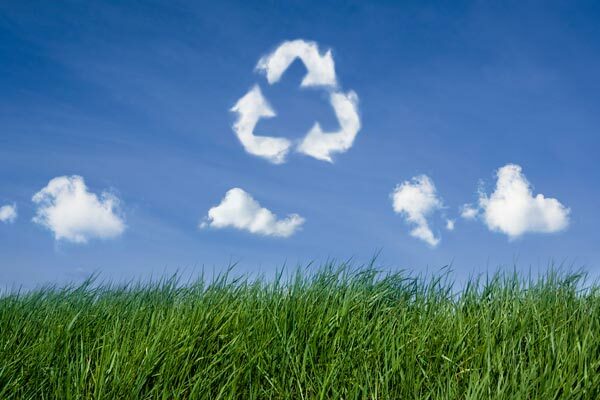 At AJK Recycling Services Surrey we see how much it’s possible to recycle, we know and understand what a valuable resource everyday waste can be. Call AJK and we will collect all of your paper, cardboard and plastic, from wherever it’s stored. We can then issue a certificate of confirmation once we have recycled your waste. We are happy to collect and take away your recycling waste. However, we would rather you didn’t throw away anything at all! We are firm believers in Reduce – Re-use – Recycle and we would ask you always to consider how you are consuming the materials around you. It is always possible, through a few simple changes, to dramatically cut down on what you consider ‘rubbish’ or ‘waste’. AKJ Waste and Recycling Services Surrey issue a certificate of destruction which states our waste carriers licence and hazardous waste licence number. Whilst we would love you to use our recycling services in Surrey there are ways that you can reduce the amount of waste that needs recycling. How many of those great offers at the supermarket do you throw away? Buy only what you need. Buy products with environmentally friendly packaging, or no packaging at all! Did you know the average baby gets through 5000 nappies? Reusable nappies are better for landfill and they are much cheaper! Recycle everything else if possible! We’ve learned a thing or two over the years – if you ever need any advice on reducing what you throw away, or are wondering whether something can recycled, feel free to pick up the phone and we’ll be happy to help.